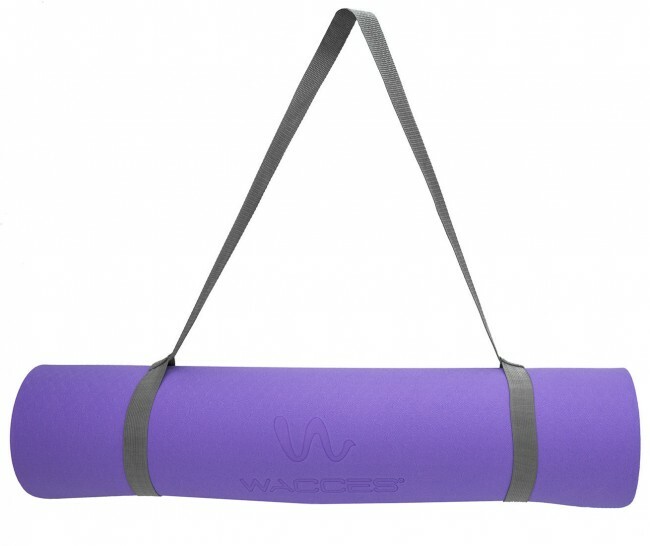 Wacces Extra Long TPE Mat is perfect addition to any fitness or yoga activities. 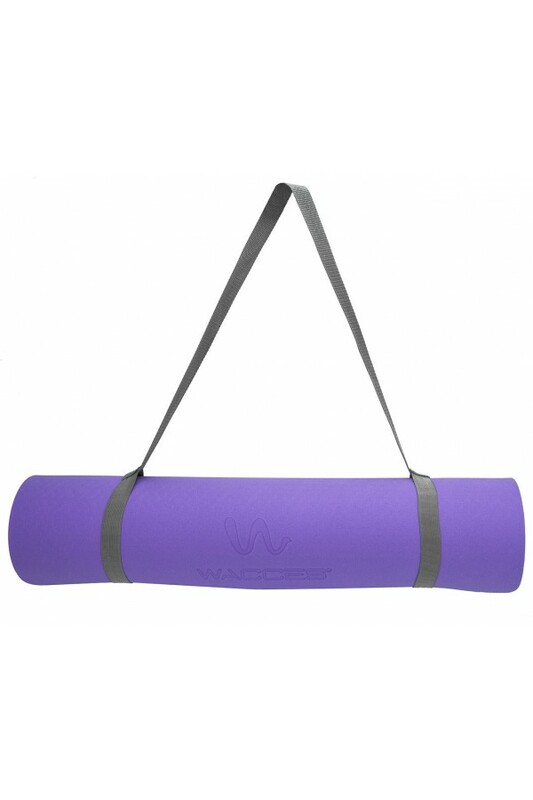 Wacces Extra Long TPE Mat is perfect addition to any fitness or yoga activities. The slip resistant surface grips the floor to prevent slipping and accidents, and is durable and easy to clean. The double sided texture gives you the freedom to customize your experience. One side reduces slipping, and the other gives you extra cushion. 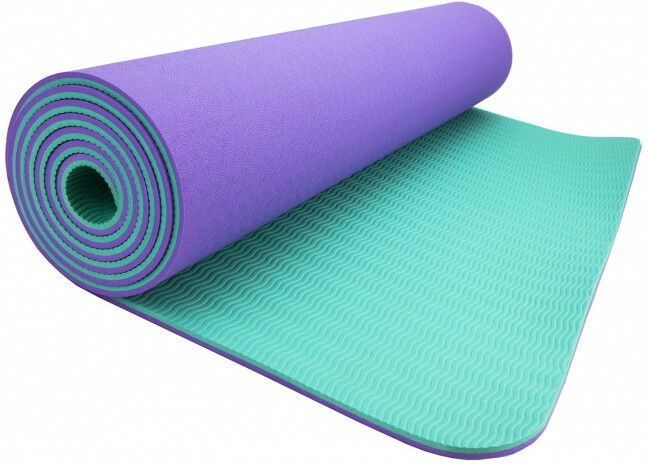 Perfect for use with yoga, pilates, and strength training, it also provides a comfortable surface for sit ups, crunches, and push ups for a less stressful core workout. 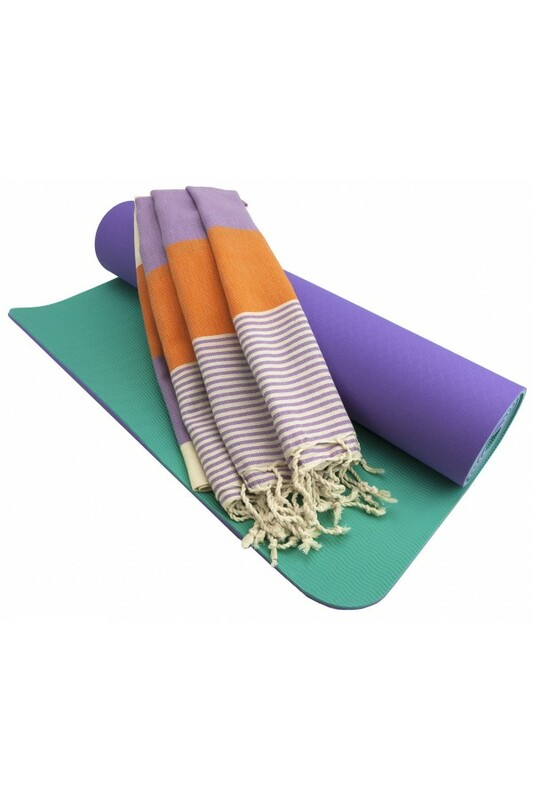 It can be used indoor, outdoors, at home or in the studio this yoga mats lightweight design and vibrant color will aid in your calm relaxation as well as your vigorous workout needs. 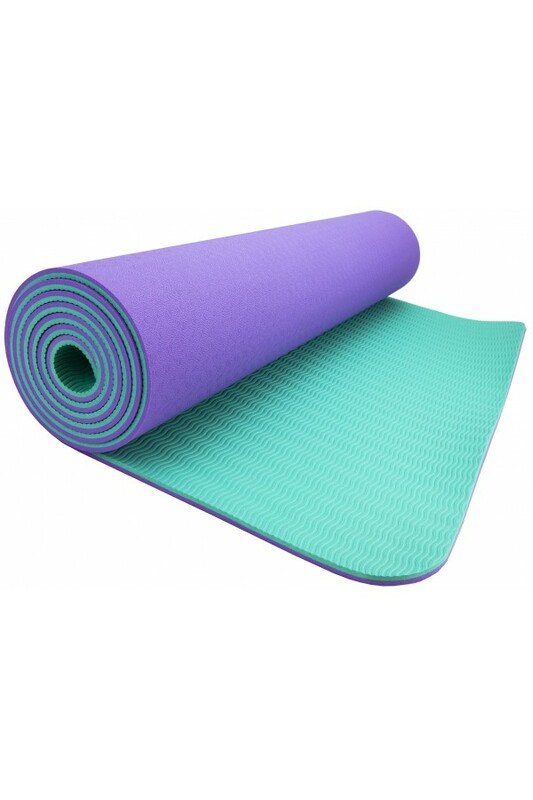 This TPE Yoga Mats is also a great tool that helps young children learn to walk and play. 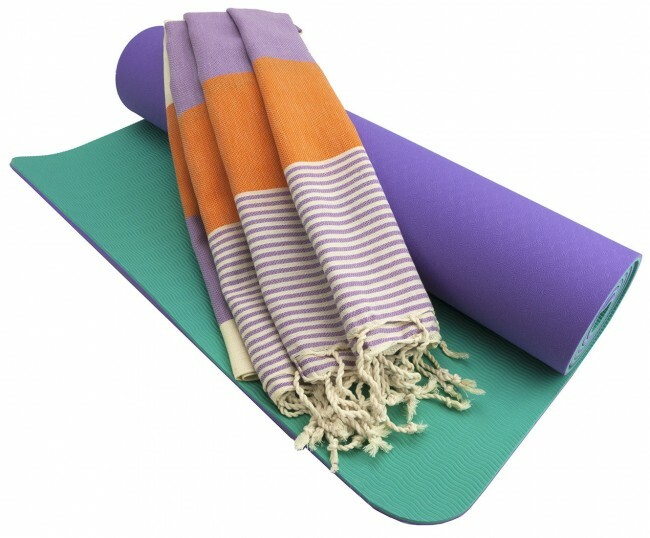 It is environmentally friendly, no harsh toxic chemicals used in manufacturing. © 2017 Wacces Store. All Rights Reserved.